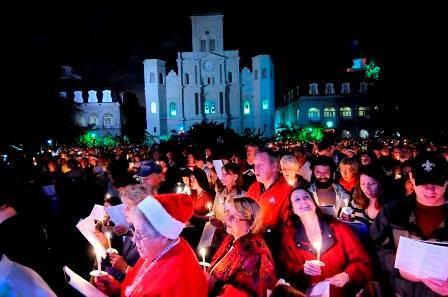 We love free events and LUNA Fete is a spectacular one. It’s a dazzling light show this week only (ends Saturday, Dec. 6). 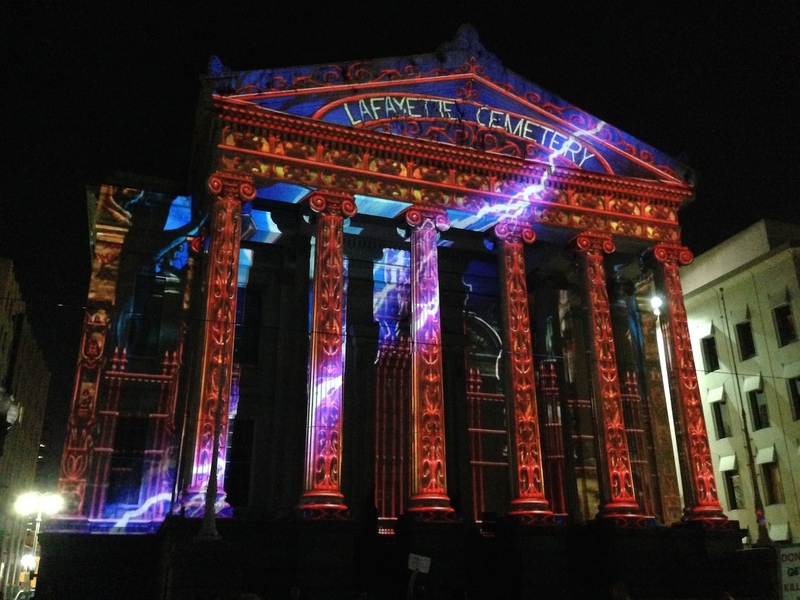 The show is projected on the front of Gallier Hall, which is near the corner of Poydras and St. Charles. It’s show at 7 p.m. and 7:30 p.m. Lasts 9 minutes and is a mini history of New Orleans. It’s beautiful and good for all ages. The show is put on by the Arts Council of New Orleans. Read more about the show here. Street parking is available, but go early if you want to score free parking. We went last night and fed quarters into one of the street meters. We love seafood! How about you? 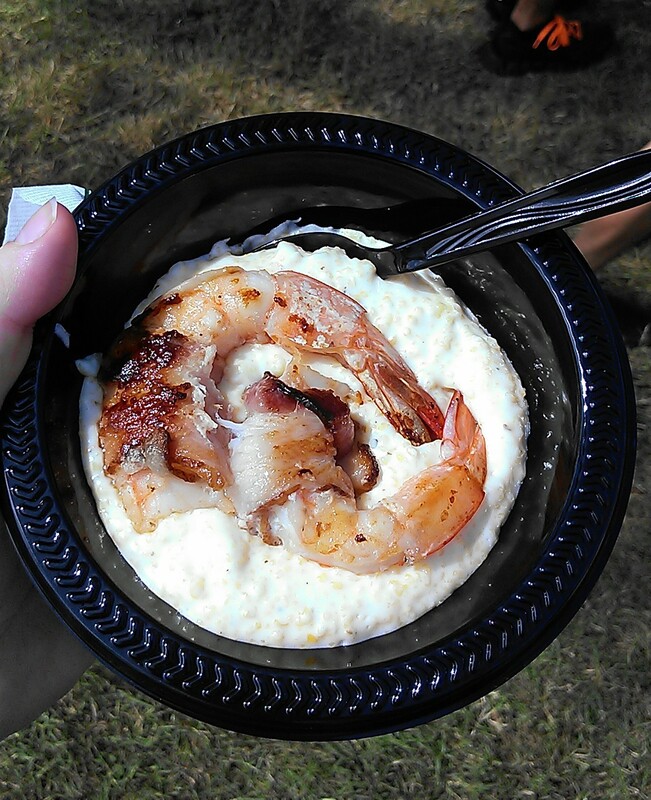 If you’re like us, The Louisiana Seafood Festival is perfect for you. Free admission and tons of seafood vendors. You pay for what you eat so you control how much you spend. 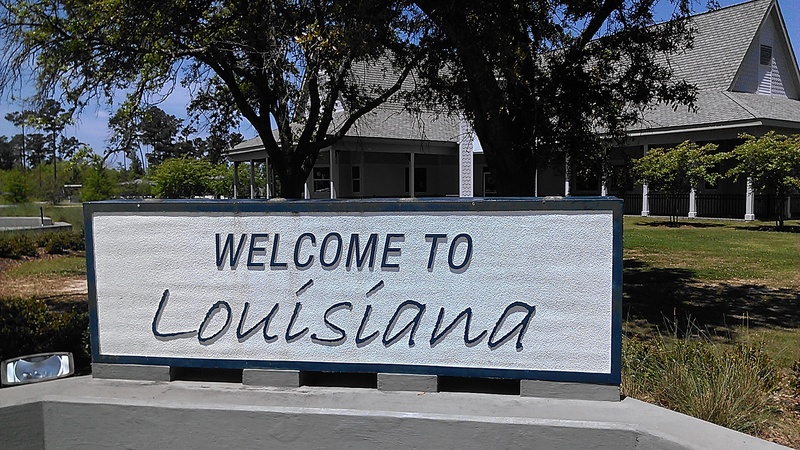 #NewinNOLA tip: It’s cash only so bring your money. 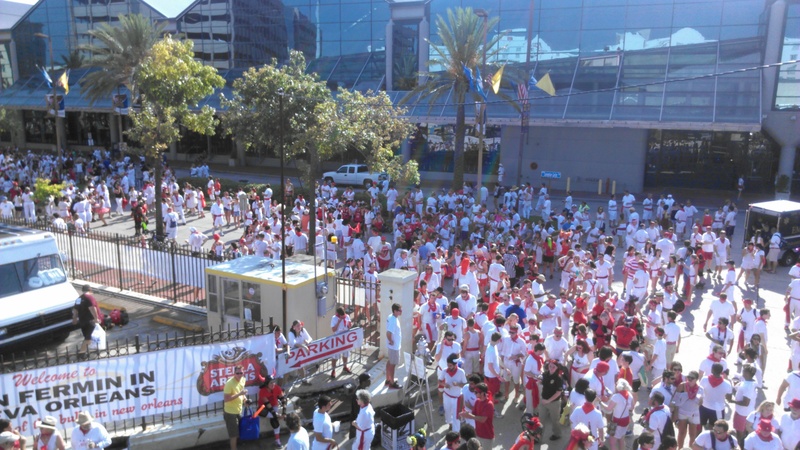 Planning to run with the (roller) bulls in New Orleans? Prepare yourself for a wildly fun morning. This year’s event is Saturday, July 12, 2014, at 8 a.m. sharp. Seriously, don’t be late or you are going to miss the event. 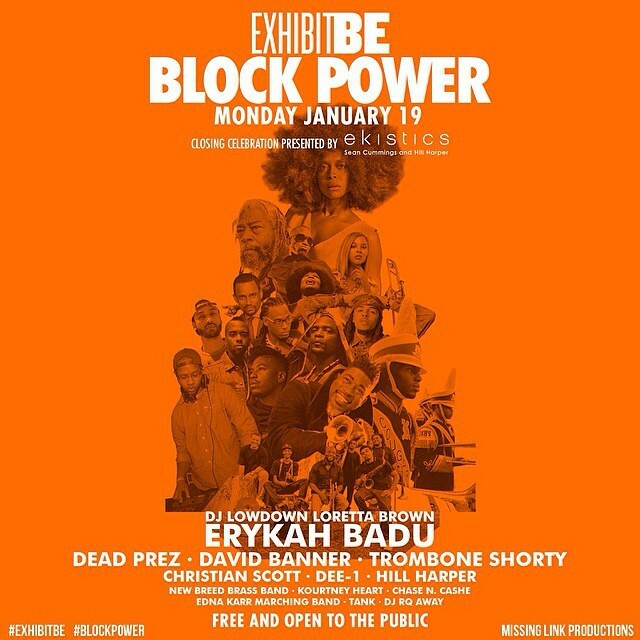 This NOLA event actually starts on time. Hundreds of roller derby women (bulls) chase thousands of runners through a short course in the CBD and Warehouse District. The bulls have wiffle bats and spank runners during the race. The event raises money for the Animal Rescue New Orleans and the Louisiana Chapter of the National Multiple Sclerosis Society. We ran with the bulls last year and had a blast. We’ll be there again Saturday with our Meetup friends. We’d love for you to join us. Happy 4th of July, y’all! Hope you are making the most of this three-day weekend. Want to watch fireworks tonight? Our Meetup friends are having a watch party tonight in the French Quarter. The group is meeting at 8:45 p.m. Click here for more info.